BEARTREK WAS CREATED BY A PASSIONATE TEAM OF FILMMAKERS, ECOLOGISTS, AND SCIENTISTS WHO HAVE DEDICATED THEIR LIVES TO PROMOTING THE WELL-BEING OF OUR PLANET. 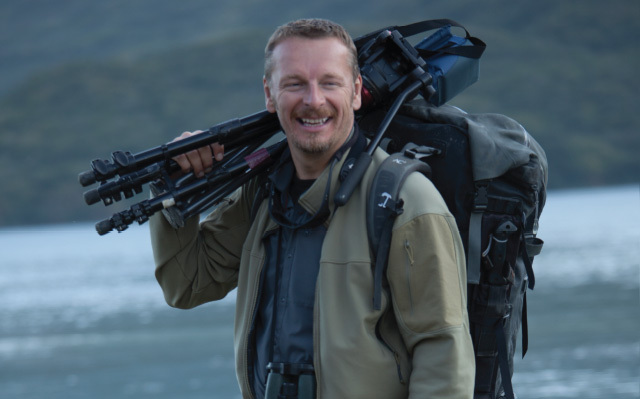 With his larger-than-life presence and palpable passion for wildlife (and for bears in particular), Chris Morgan has dedicated himself to nature conservation through his various roles as host of PBS, BBC, and National Geographic documentaries. He has spear-headed multiple conservation organizations, including co-founding the Washington state based nonprofit Wildlife Media which produced BEARTREK. Wildlife Media continues to produce impact driven conservation media under its new name, The UPROAR Fund. Joe Pontecorvo's award-winning cinematography is testament to his outsized talent and dedication to natureconservation. His documentaries are shown the world over on Discovery Channel, National Geographic International, and PBS Nature. 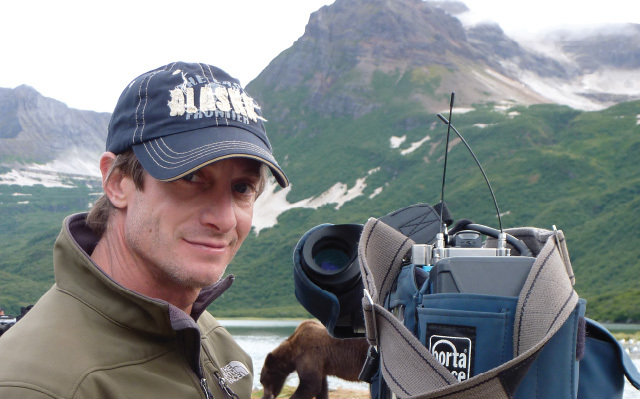 He writes, directs, and produces, as well as is the director of photography for a variety of nature channel films. He co-founded Wildlife Media along with Chris Morgan. Anne "Annie" Mize has spent a large portion of her life in Africa, where she was a trustee for the African Wildlife Foundation in Nairobi, Kenya. As a psychologist, Annie focused on the impact of the natural world on children's moral and spiritual development, and developed curricula in nature awareness and wilderness skills. She served as a board member of the Progressive Animal Welfare Society in Seattle, an organization focusing on wildlife rehabilitation, and was one of the founding board members of Wildlife Media. 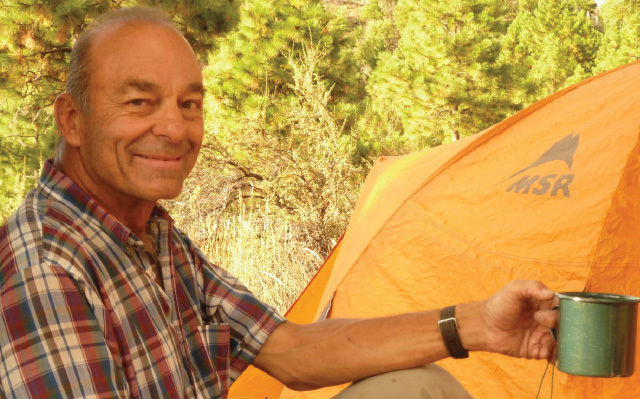 As a conservationist, John Taylor has provided financial and pro bono support to several conservation organizations. As a co-founder of Wildlife Media, he devoted significant time and effort as the unpaid CEO and Director to pursue and implement its vision. John believes visual media is the most effective way to bring greater public awareness to the richness, complexity, and interconnectedness of the natural world.